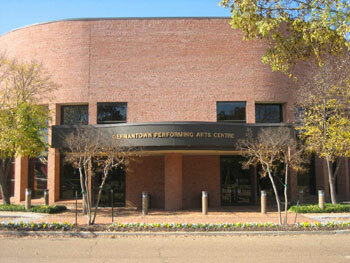 Germantown is a city adjoining Memphis that has its own set of laws and regulations. Homes typically were built between 1960 and 2006. The city has created a plan to combine an environment to work, live and play within the city. This includes an 800 seat performing arts center, acres of parkland, restrictive signage for retail establishments, quality schools and established neighborhoods.